7 oz. per sq. yard. 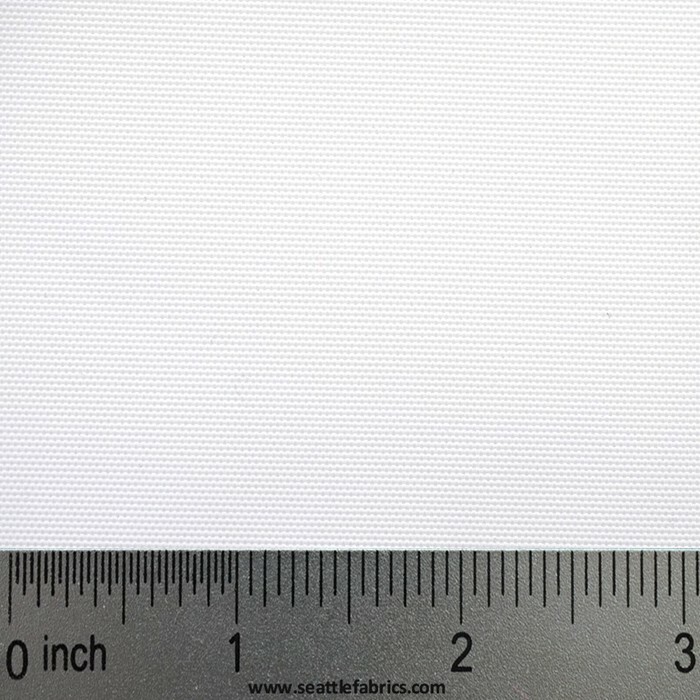 This durable 400 Denier Packcloth fabric has a polyurethane coating yet it remains flexible and easy to work with. 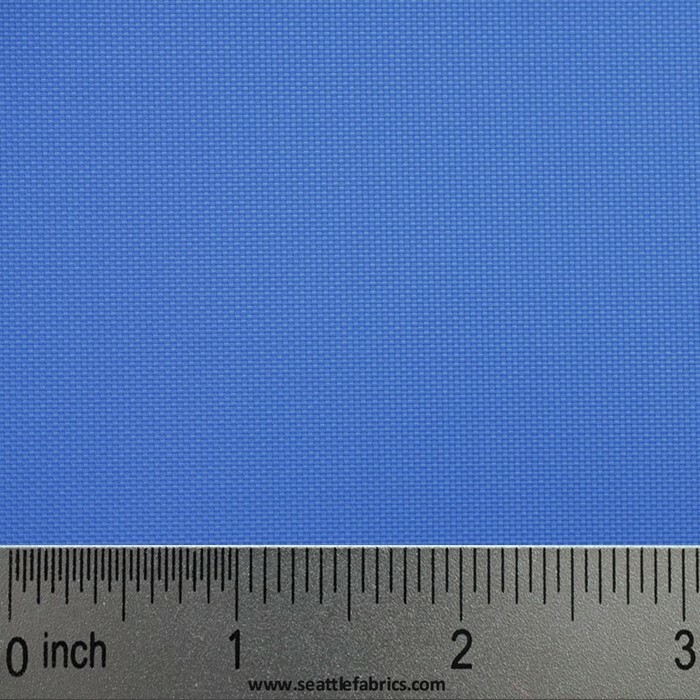 The polyurethane coating makes this fabric waterproof yet lightweight. 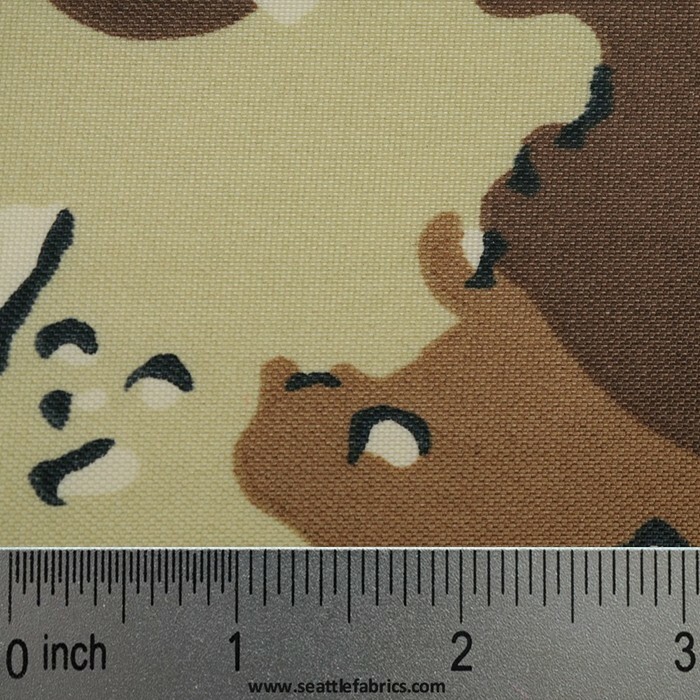 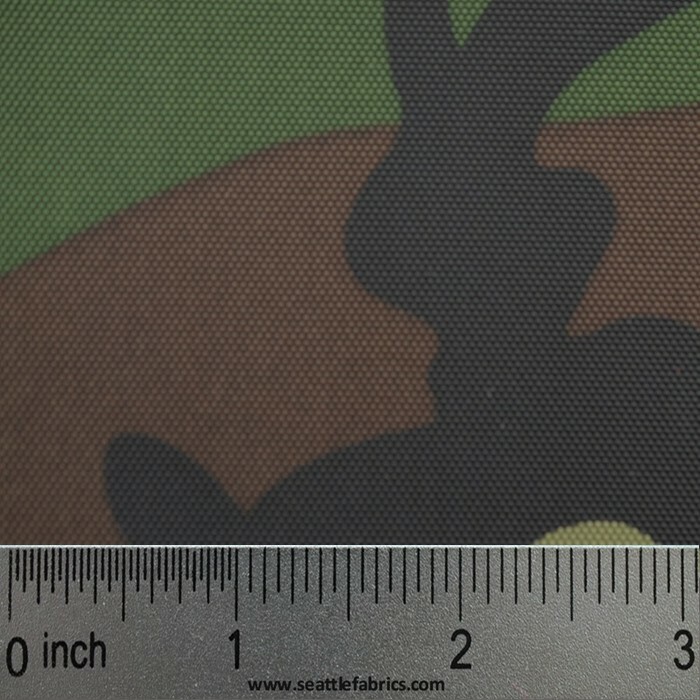 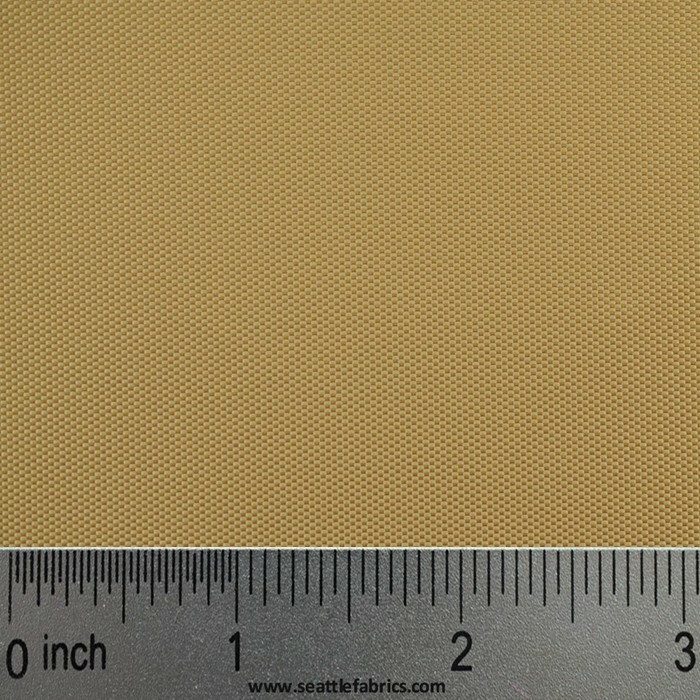 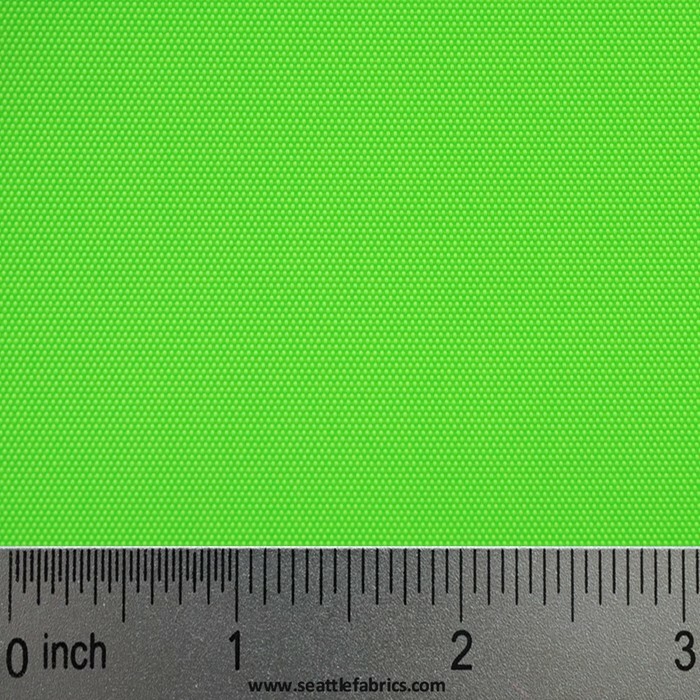 This polyurethane coated fabric is also extremely abrasion resistant.